Pound Sterling has already fallen 0.17 percent to 1.1412 after opening at 1.1426. The British currency has suffered similar deficit against the US dollar, falling 0.19 percent to 1.2920 after opening at 1.2946. 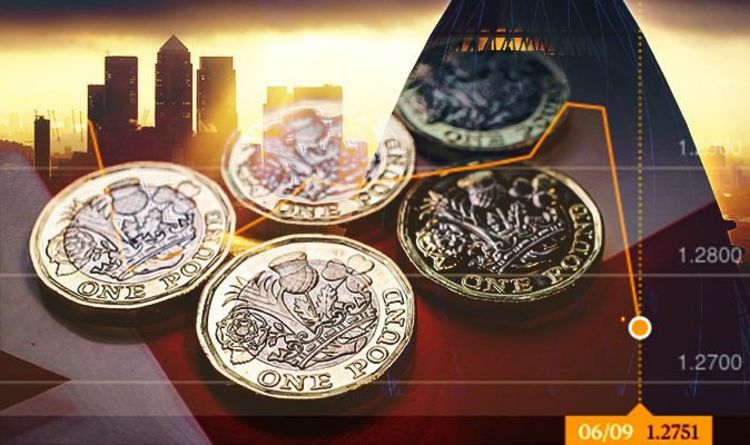 It’s likely to be a vital day for the pound, with significant data being released this morning that will provide markets with a steer on the stability of the economy at the start of the new year. The Office of National Statistics is releasing its first estimate of GDP, along with manufacturing and trade data at 9.30am. 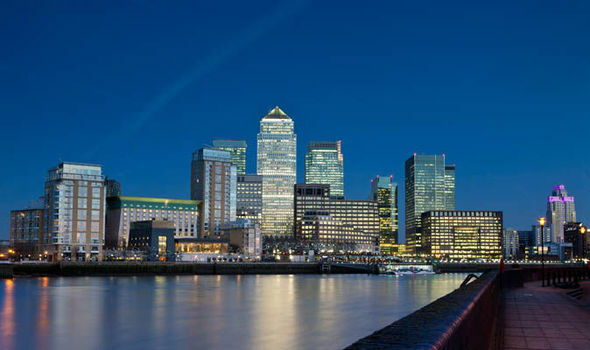 UK economic growth is expected to have slowed at the end of last year, with markets expecting a monthly GDP figure of 0 percent for December – down on the 0.2 percent recorded in November. GDP for the final three months of last year is expected to come in at 0.3 quarter on quarter while the annual GDP number is also forecast to be 0.3 percent. Concerns over the pound have mounted further this morning after a new report revealed UK manufacturing output plummeted to a 150month low as the industry anticipates a cliff-edge Brexit. He said in a recent currency strategy note to clients: “We maintain the view that it will require further reduction in the ‘no deal’ Brexit risk for EUR/GBP to test and eventually break below 0.86.